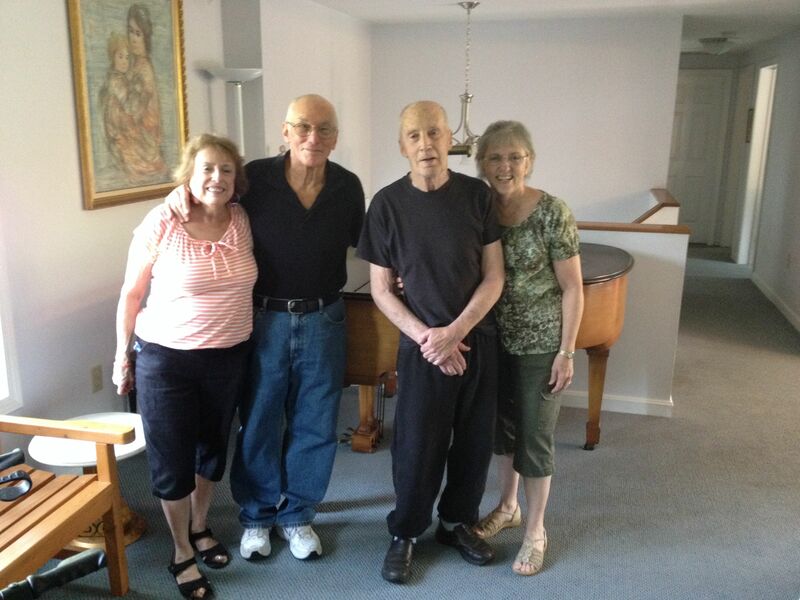 This author recently had the pleasure to visit two former members of Hap Snow’s Whirlwinds currently based in Massachusetts, Michael Kaye and band founder himself, Hap Snow. 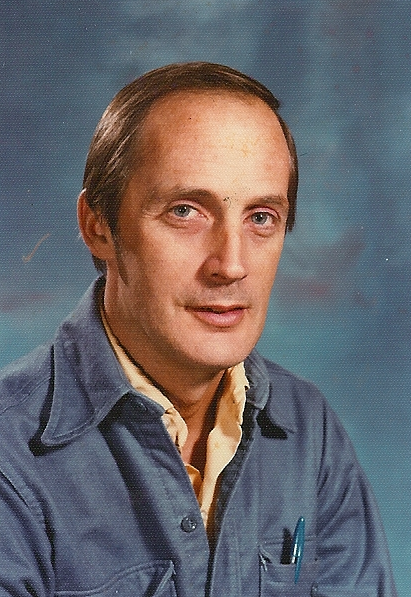 Kaye played piano, keyboards, and sang in the band from about 1961 to 1965, when he left for Vietnam. Lead guitar player and occasional vocalist Snow started the band at Williams College in 1958 and later relocated the operation to Boston after most of the original band members had completed their undergraduate studies at the rural upstate Massachusetts school. The Whirlwinds performed regularly at venues around New England through 1966, particularly at fraternity houses, campus centers, and small clubs. 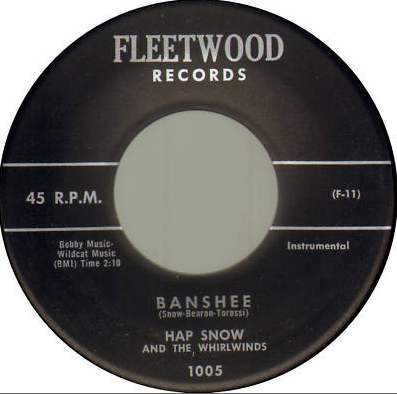 After the band moved near Boston in the early 1960s, Michael Kaye and his cousin Steve James (also known as Steve Fradkin) joined the group and quickly became key contributors, including on the writing end as James penned the last four Whirlwinds’ compositions to be recorded, singing lead on each of them, along with Kaye and Snow. More than fifty years after first playing rock ’n’ roll together in the Whirlwinds, music is still an integral part of the lives of both former band members: Michael Kaye continues to perform at special events and is currently preparing new material while Hap Snow and his beloved wife Linda have been attending bluegrass shows around New England for several decades. In fact, Kaye and Steve James, himself a keyboard player and vocalist in Political Asylum, an oldies band composed of Massachusetts-based politicos that perform exclusively at fundraisers, have joined them on more than one occasion. 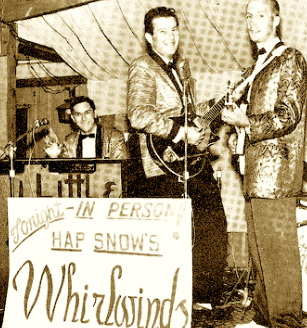 Coming from a classical background, Michael Kaye first started playing rock ’n’ roll as a member of the Whirlwinds. This carried over to his own professional music career once he got back from service overseas and began playing in various groups including the Lou Jolli Trio. Snow continues to pursue a lifelong love of bluegrass music, “known as hillbilly music back in those days” remembers Michael Kaye. 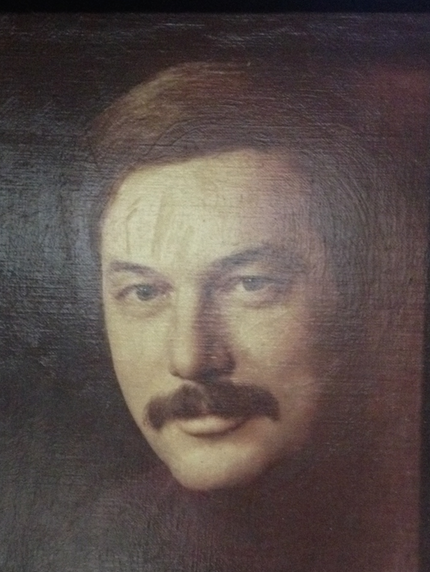 In fact, Kaye and every other member contacted have vivid memories listening to bluegrass music from radio stations picked up out of West Virginia on the lengthy trips around New England prior to the construction of major highways in the region. The difference these days is classic artists like Bill Monroe, the Carter Family, and Flatts and Scruggs have been replaced by the likes of Newfound Road, Red Molly, and Steve Martin and the Steep Canyon Rangers to name a few favorites. 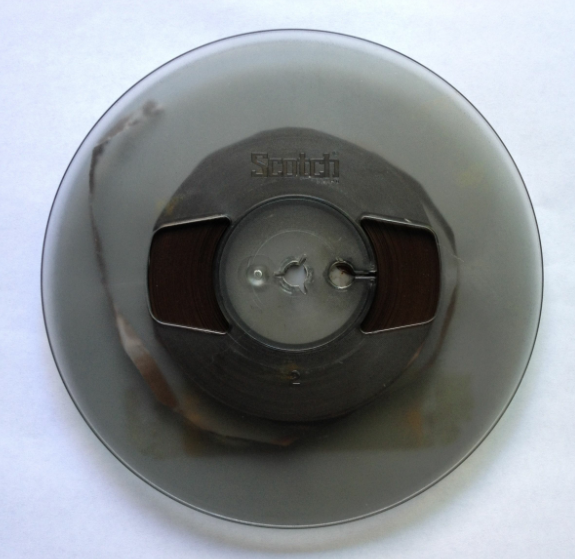 After methodically collecting, organizing, and attempting to restore band audio recordings in various formats over the last year or two, what may be the last reel-to-reel tape was recently received by mail with great anticipation … Unfortunately, once digitized it soon became clear the tape was exclusively old-time gospel and country music, probably recorded off a radio station decades ago. Therefore, the working version of the known recording sessions of Hap Snow’s Whirlwinds has recently been added under discographies above. A sampler collects seven unreleased tracks performed by Michael Kaye between approximately 2009 and 2010. 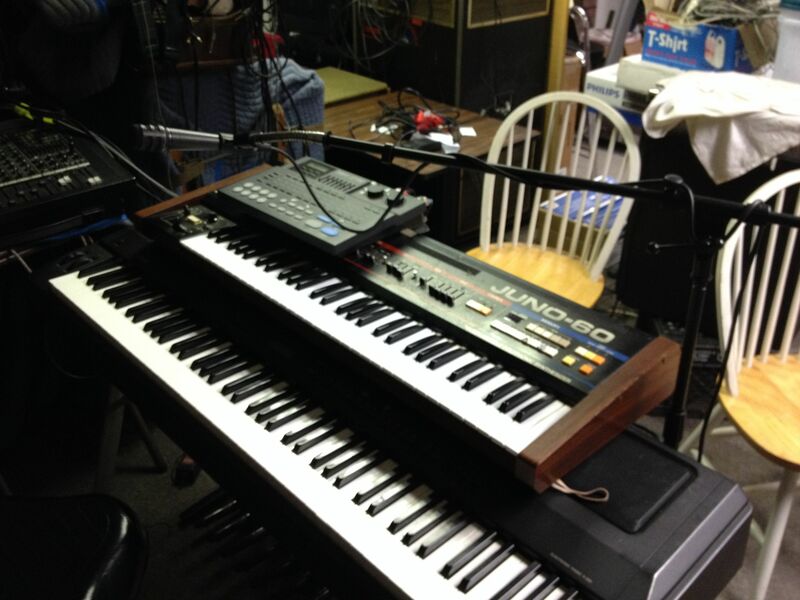 Four live tracks were done in 2009 in Springfield and Brewster, Massachusetts while the remaining three are home recordings made by the former Whirlwind pianist, keyboard player, and vocalist in his home studios in Massachusetts and Florida. 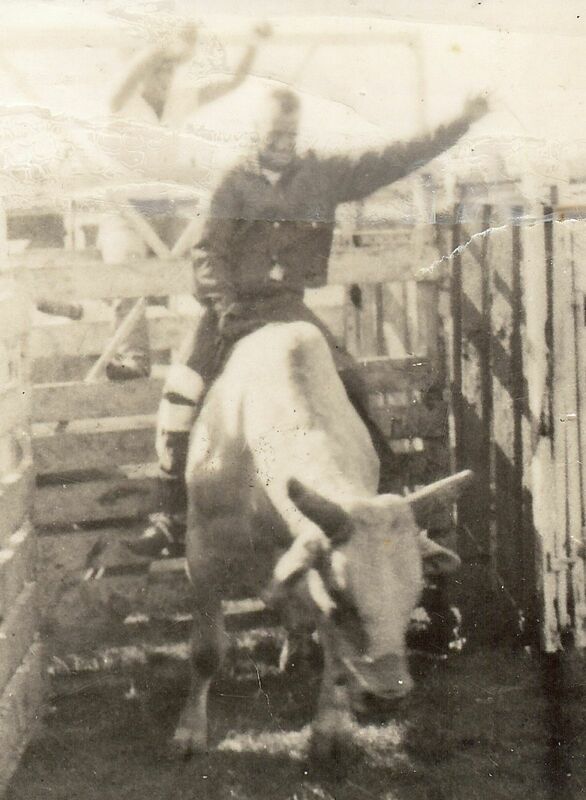 In 1964, Michael Kaye was a guest of Hap Snow’s at the Maynard Rod and Gun Club in Maynard, Massachusetts when Snow and close friend Ken Roy engaged in American style bullfighting, otherwise known as rodeo clowning. Snow was one of the minority of New Englanders who not only rode both Brahma bulls and wild broncos but also fought bulls in arenas and fair grounds through the 1960s and 1970s. “Let’s Have a Party,” a Snow composition, and “Len’s Hassle,” a blazing instrumental by saxman Leonard Hochman, were cut the following year, also at Boston’s Ace Recording Studios. “Back Again” from 1964 was produced by Ron Frizzell. A closer look at several musical projects involving ex-Whirlwind drummer Bill Elgart are in the works. Until then, here’s an online EP for the 2013 Give No Quarter CD and download by Ab Baars, Meinrad Kneer, and Elgart that includes a pair of album cuts as well as two live performances by the trio. As a working musician for several decades, Michael Kaye has acquired countless pieces of high-tech instruments and musical machinery that are split across music rooms at various residences. This Juno-80, one of at least two he owns, caught my eye. This entry was posted in Band Feature and tagged "Ain't No Sunshine", "Fiddler on the Roof" medley, "New York State of Mind", "Sweet Little Sixteen", "Think Back", Ab Baars, Bill Elgart, bluegrass music, Geoff Goodman, Give No Quarter 2013 album, Hap Snow's Whirlwinds - In The Studio - The Complete Recordings 1959-1964 EP unreleased, Hap Snow's Whirlwinds - The Basement Tapes Vol. I - Home Recordings 1958-1959 EP unreleased, James K. Snow, Jazz + Haiku 2011 album, Juno-80 keyboard, Meinrad Kneer, Michael Kaye, Newfound Road, rock and roll, rodeo, Steve Fradkin, Steve James, unreleased recordings. Bookmark the permalink.